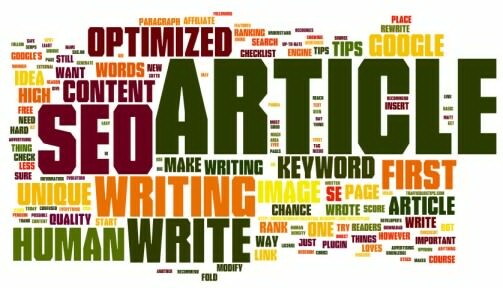 I will provide you with a unique and SEO Optimized Article Writing work within the agreed time range. With $2 you will be provided with the article that will meet your requirements. The content will help you to rank your website high in the Google ranks. So, if you have an article, content, essay or story to be written by some professional writer, this is the right service for you. Come let’s do quality business together. I look forward to working with you and providing you with the best quality content I can produce. In case of any queries kindly Inbox me. 500 words SEO optimized well researched articles,blog post, E-book and website content is ranked 5 out of 5. Based on 17 user reviews.